Do you want to improve your health, increase your energy, and look and feel great? Weight Loss Nation offers everything you need to achieve your wellness goals. No matter the program, it works only if you can stick to it. Support is the key that keeps you going, and we have a ton of it! Our bodies were designed to move. In our program we present a variety of movement modalities to introduce you to different types of exercise. 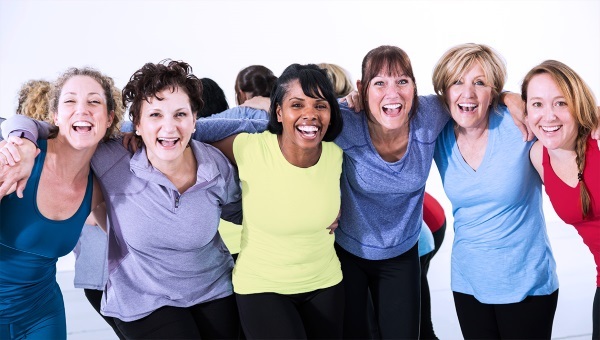 We want to help you enjoy movement and exercise so that you will find something you can stick with! Food that is easy, not complicated. We were made to eat real, natural food prepared at home, not in a factory. 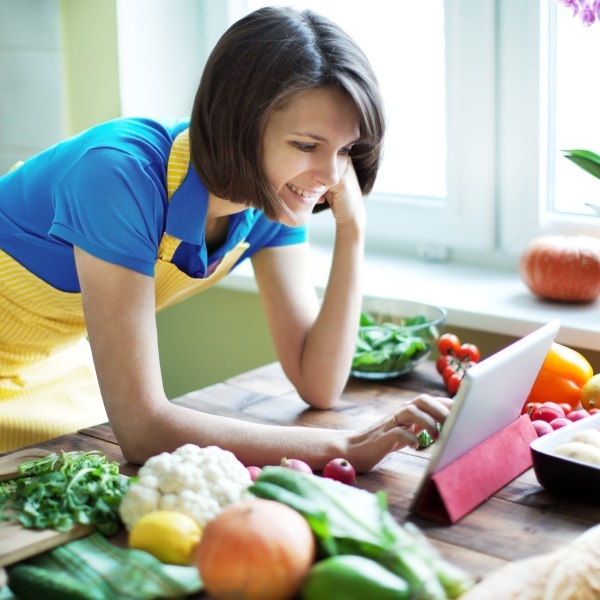 You will learn practical ways to nourish your body with food you will enjoy. The habits we have developed over a lifetime are strongly ingrained and are tightly tied to our emotions. This makes them hard to alter. Changing how we think (mindset) is crucial if we are to change our behaviour. Our coaches will help you conquer any faulty thinking or emotional obstacles that are holding you back. Coaches who specialize in addressing underlying emotional issues. Weight Loss Nation teaches you the practices that lead to weight loss, fitness, and the abundant energy that naturally follows. We teach you not just what to do, but why it works. We have found that understanding why can boost your motivation to make these practices a permanent part of your lifestyle. Your wellness needs are unique. Do you want to focus on exercise, diet, or both? Do you prefer running or pilates? We let you select the components that fit your needs, so that the program is tailored just for you. Join Today and Get The Support You Need to See Results! Get support & coaching from our mentors! Access phone support when you need it! Access email support ’round the clock!